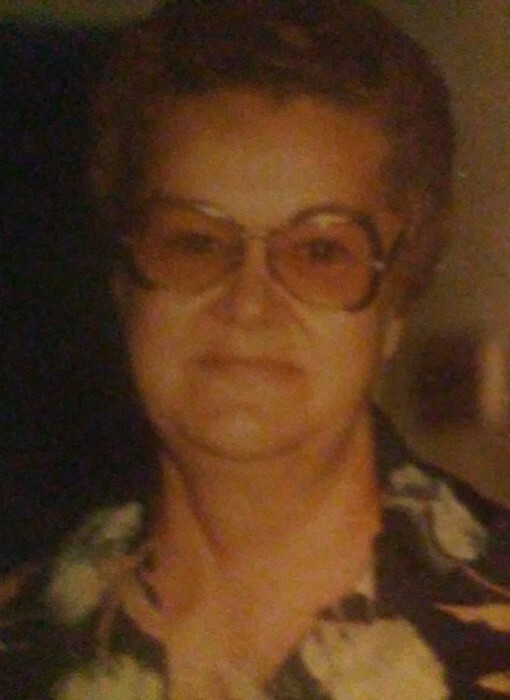 Obituary for Lillian E. McElroy | McElvarr Funeral Homes, Inc.
Lillian E. McElroy (nee Favorin) passed away peacefully at home on November 26, 2018. She was 88 years old. She is the beloved wife of the late John T. McElroy. Devoted mother of Michael Rooney, Joanne Rooney, Thomas G. Rooney, James McElroy and the late Charles Rooney and Robert McElroy. Dear sister of Thomas Favorin. Sadly missed by her ten grandchildren and two great grandchildren. Relatives and friends are invited to her burial and committal services Tuesday, December 4, 2018 promptly at 12:30 PM Beverly National Cemetery 916 Bridgeboro Rd, Beverly, NJ 08010.